We hope you all are having a joyous time celebrating whatever holiday you and yours may celebrate in December. May 2015 be a wonderful year for you. We think it would be grand if you found a trip to Panama and Tranquilo Bay in your near future. Merry & Happy to you all and to all a good night! 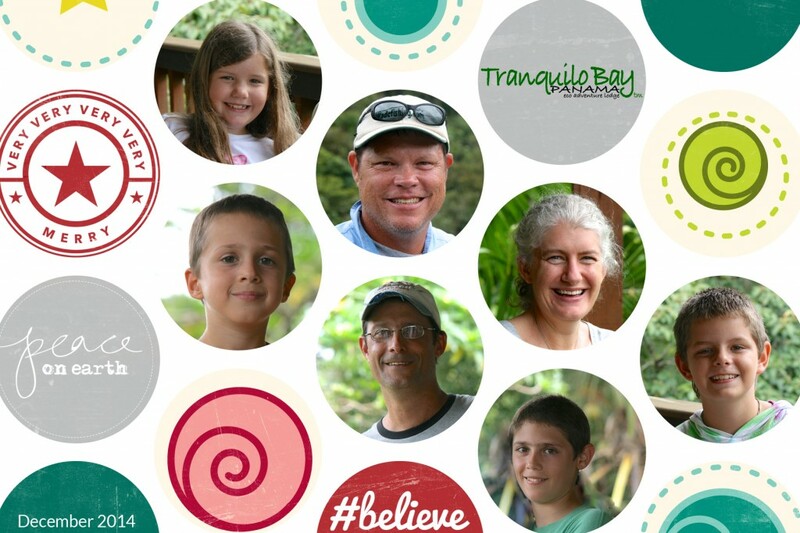 Jim, Renée, Jay, Scott, Tres, Boty, Patrick and all of our staff at Tranquilo Bay Eco Adventure Lodge. 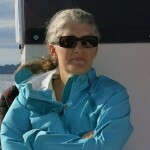 This entry was posted in Blessings and tagged Holidays by Renee. Bookmark the permalink. We had a great time at your resort. It is amazing what you have done. We wish you all possible continued success and hope that you will have a chance to visit us sometime when you are in the States. We will be in Chicago until 6/1/16 and then we will be in Asheville, NC. I promised Jim that I would stay in touch.